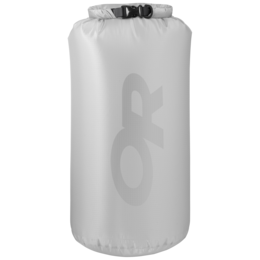 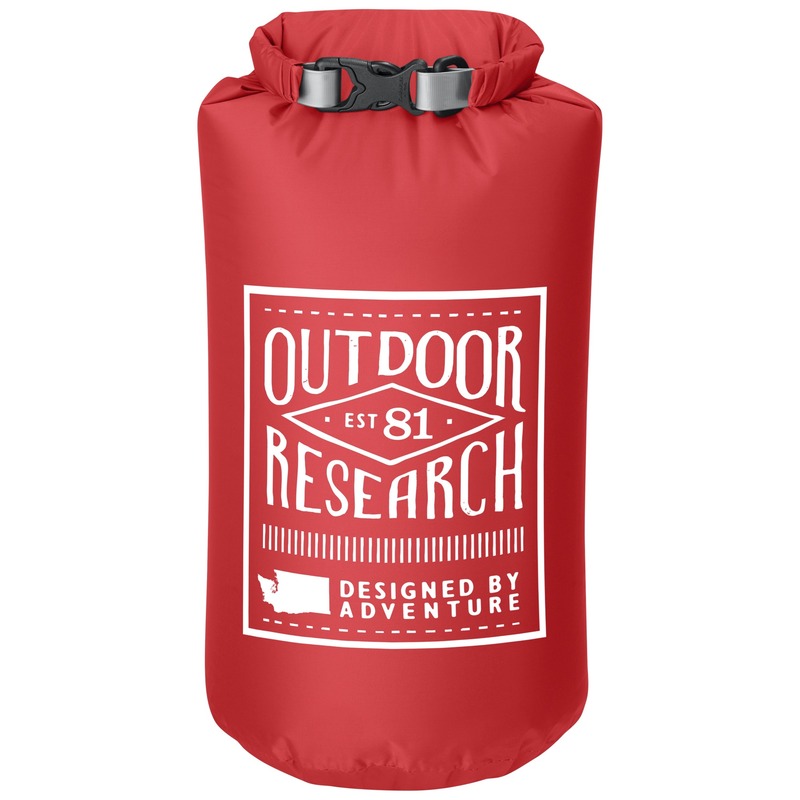 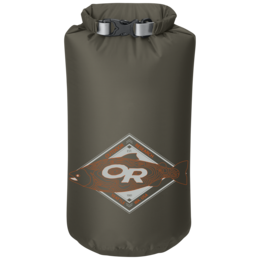 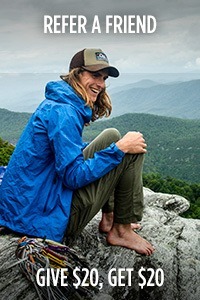 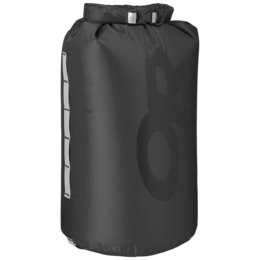 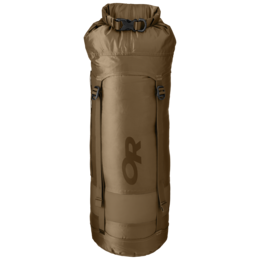 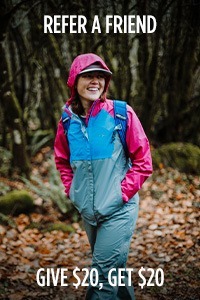 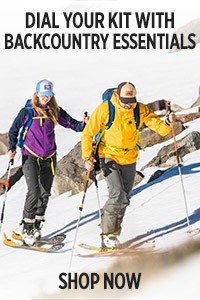 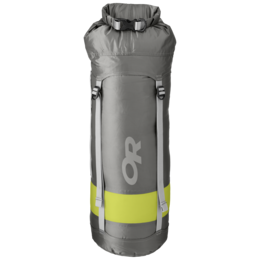 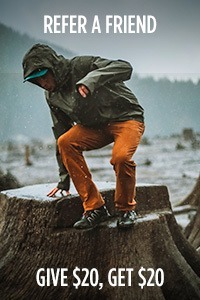 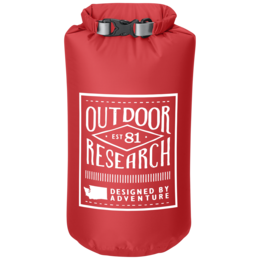 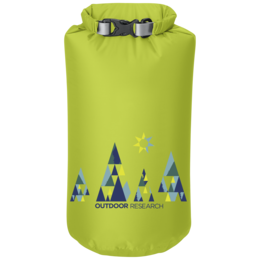 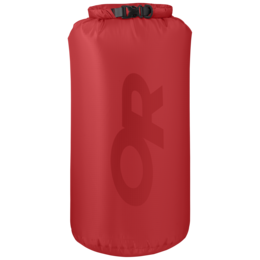 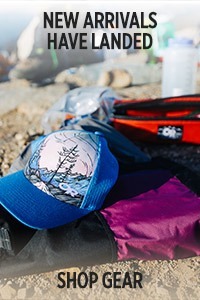 I bought this dry sack thinking it's a good looking alternative to my usual sea to summit dry sack which has worked for me every time, but I was wrong. 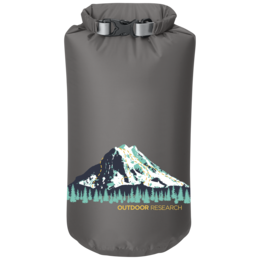 It's a good thing I didn't put anything too valuable in it because the first time I used this bag it leaked through and spoiled the snacks that I had in it. 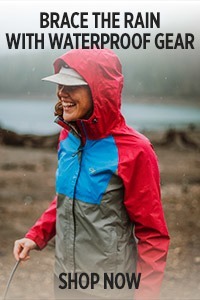 Would not buy again.